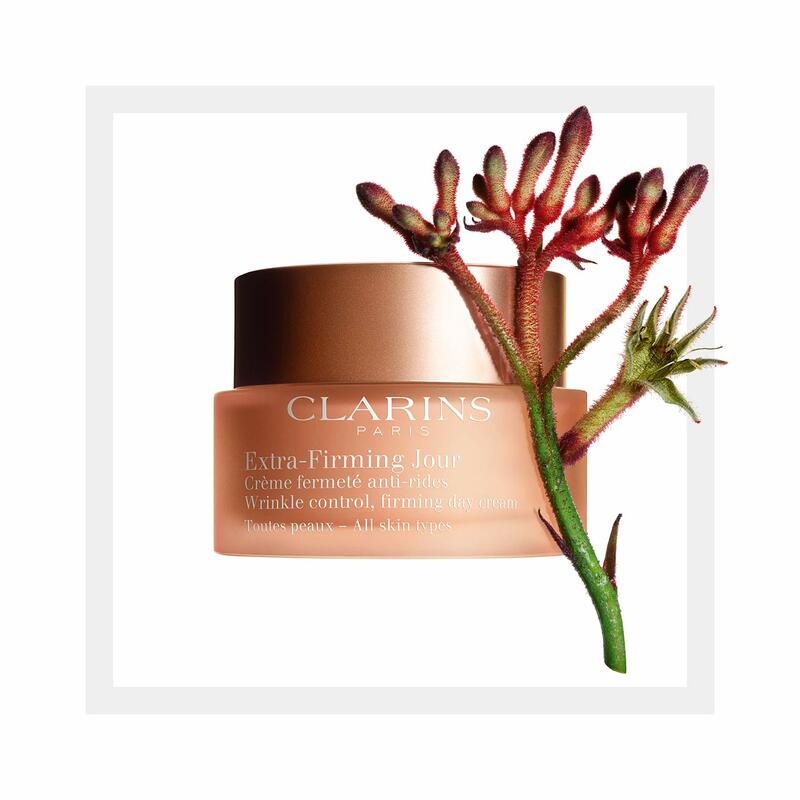 Rated 3 out of 5 by Stef from Long time user no longer I have been buying the Clarins day cream for over 12 years - it was a reliable and trusted friend so you can imagine my shock and dismay when Clarins recently changed the packaging and formula. I have never understood why a brand would change an approach that has worked so well for so long - in this case it makes zero sense and does not inspire customer loyalty! I'm honestly feeling quite sad about it which has driven me to institute a boycott until they bring back the old formula/pump bottle. I used to recommend this cream to anyone that would listen. That will no longer be happening. Clarins - why!?!?! Rated 5 out of 5 by thankana from I love this product I love the smell, I love the way it makes my skin feel and it feels light. My skin absorbs it almost immediately and feels like I've just given it a glass of water. Rated 1 out of 5 by Annie from I used to love this product - but they recently changed the formula and it’s terrible - won’t use it again - sadly now trying other brands. Rated 1 out of 5 by Amap from Formulation change I've been purchasing this product for 15 years and has been my go to moisturiser. Alas, they've changed the formula and it now pills on your skin into waxy balls. I've returned product and won't purchase again.